Blinds mould removing is always a headache. 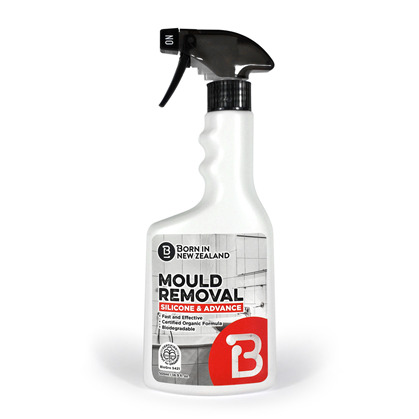 With BORN IN NEW ZEALAND mould removal spray, taking down blind, harsh chemical and time consuming process will be removed as well as the mould!! 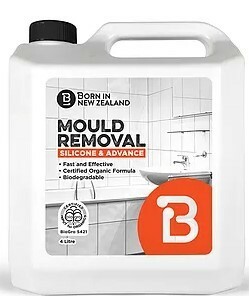 Born in NZ mould removal Kills stubborn mould & Germs. 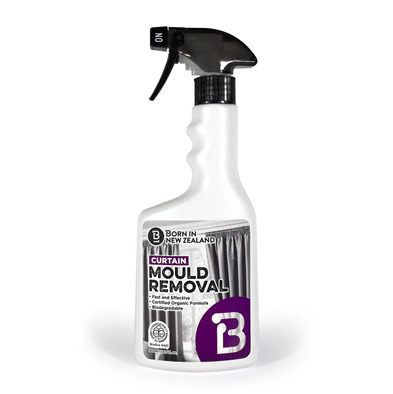 Fast result can be seen without much effort, simply spray and watch it disappear! Yet it is made from renewable natural ingredients, biodegradable certificate organic formula.